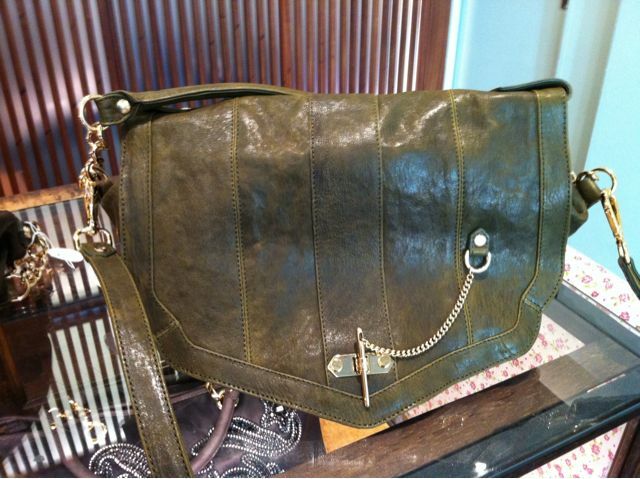 Loving my new Velvetine bag….on trend for fall, military green and a messenger! 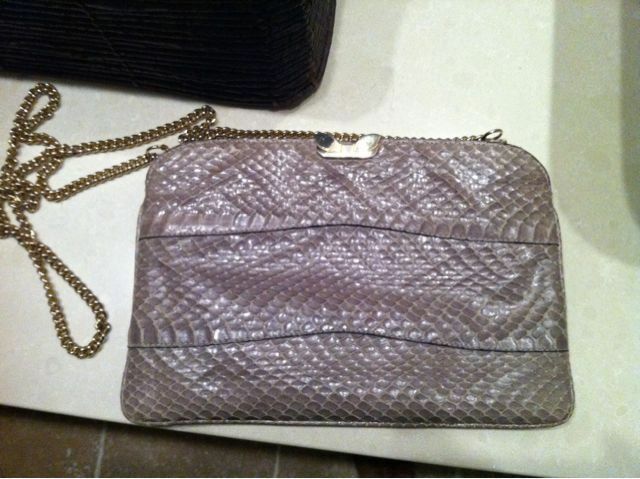 Finally got to use this great vintage Salvatore Ferragamo snakeskin clutch tonight at CGI’s MOMA event..
Oh and also got to meet Michael Jordan’s mom, Dolores, such an extraordinary woman!! 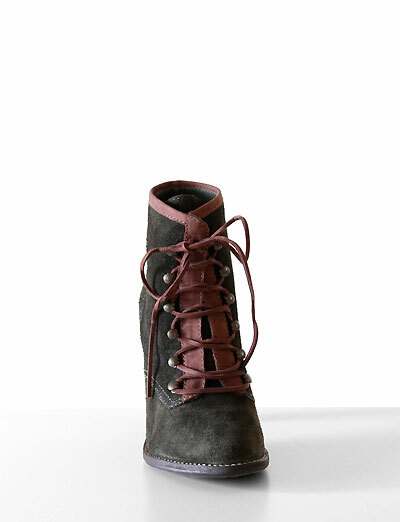 My ultimate weakness….a great pair of boots! 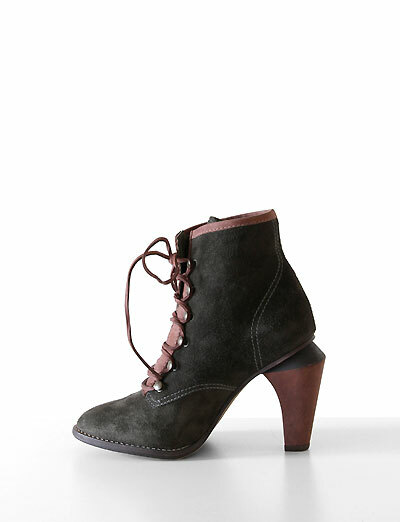 These from United Bamboo certainly hit the mark: lace-up, army green (my fav color), unique detailing and the perfect heel! 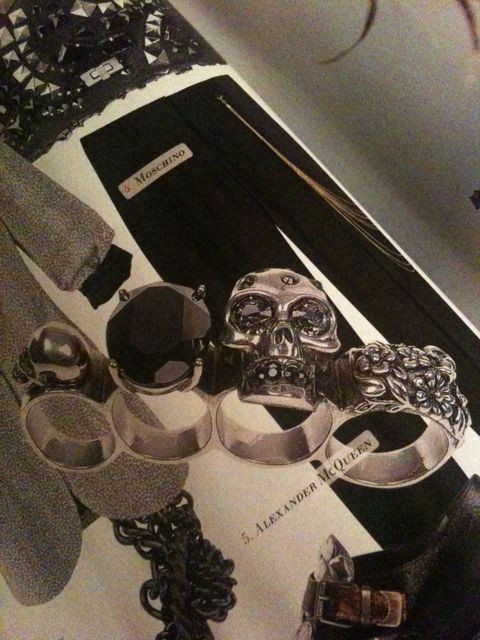 Never knew brass knuckle rings could be so cool! haven’t bought anything in a while but just got this last week, 3.1 phillip lim bag. 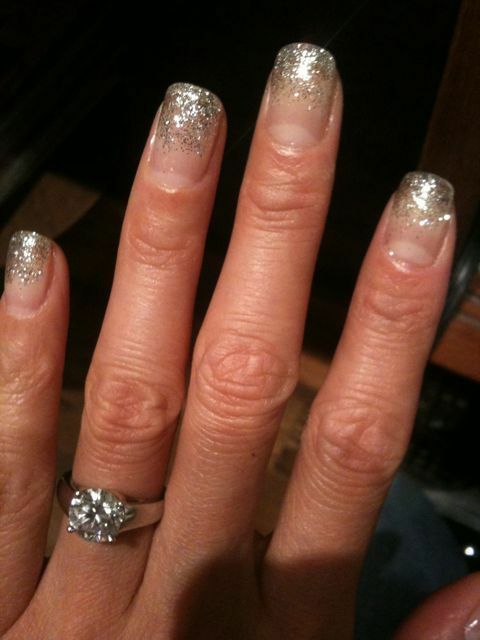 it’s like nothing else i have and lovin’ it! a great fall bag to go with my wardrobe.